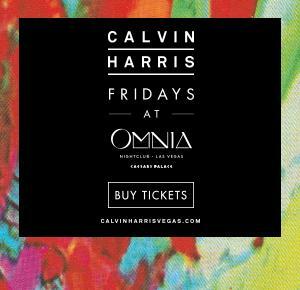 Othes Play House We Play Mansion presents a night that you will not forgoet. We present to you not one, but two DJ Mag top 100 DJ's . 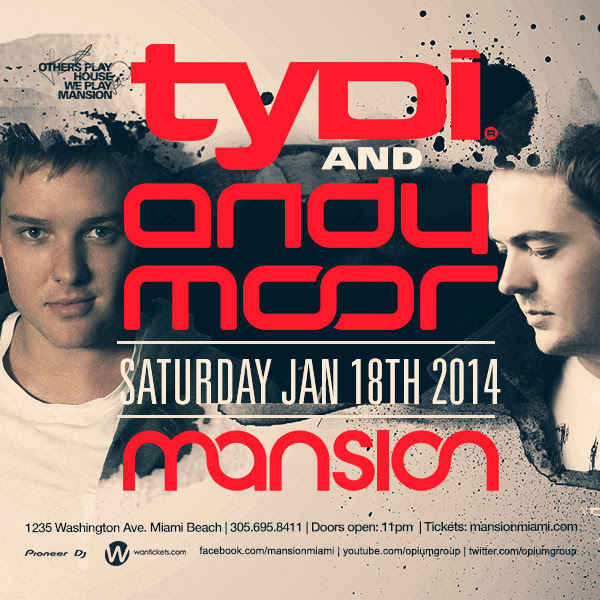 Join us as we present to you Andy Moor and Tydi at Mansion Nightclub in Miami Beach.